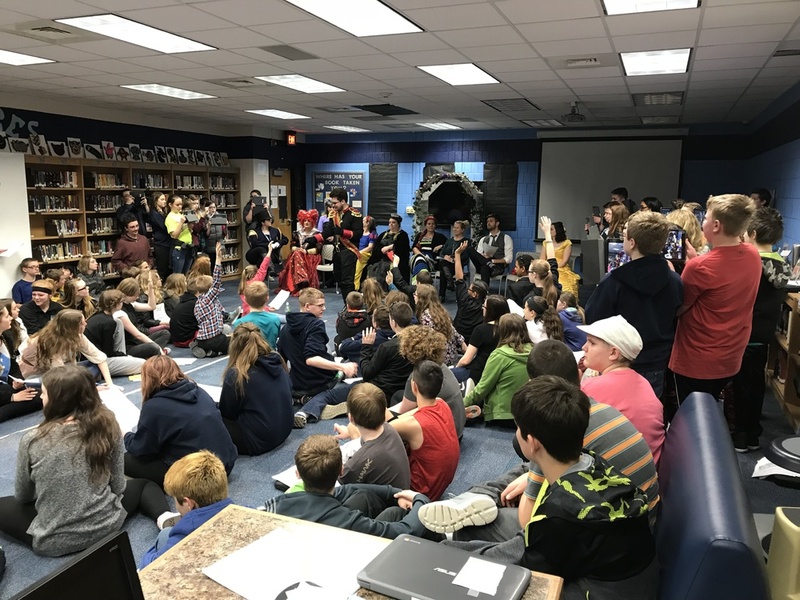 On Friday March 23rd, the 7th Grade students at OMS participated in a simulation to solve a mystery that their teachers created for them. In each of their classes they had to put together clues for which Disney character tried to steal a crown. The students used clues in each of their classes to uncover the mystery and find out who was responsible for the "crime". The students did a great job collaborating in their small groups and putting together the clues in all of their classes to determine who the actual "criminal" was. We also would like to thank all of the parents that came in to help with this event. 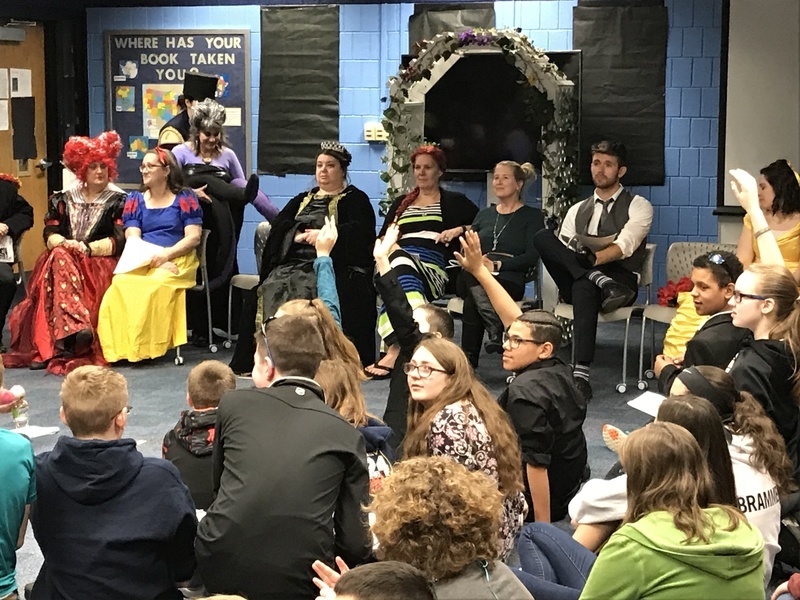 The teachers worked hard to make this an enjoyable experience for all students and they did a great job helping the students utilize their higher-level thinking skills all throughout the day.